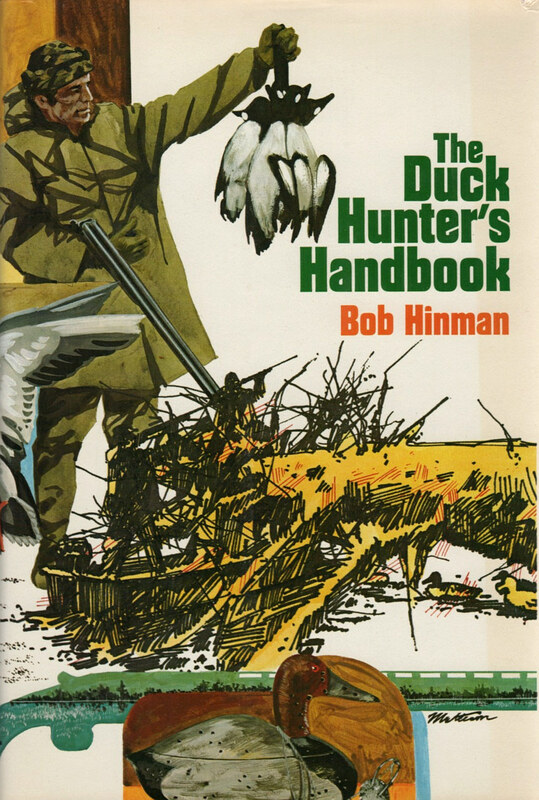 "The Duck Hunter's Handbook" by Bob Hinman. One of the best books on the subject, full of photos, diagrams and expert duck-hunting strategies! A CLASSIC, authoritative guide to calling, shooting and retrieving ducks and geese...a must-have for your hunting library. FIRST EDITION from 1974, in EXCELLENT condition with original dustjacket. Only one in stock.